Blue Water Bait – Fair Haven DNR – There’s still a bit of ice to go. No ramps in yet up here. Sportmen’s Direct – Harrison Township – There is one dock in at the Clinton River Spillway Ramp. The DNR will be doing some dragging this month at that ramp and then the rest will be going in. Harley Ensign has all the docks in and is ready to go. There is some shore ice and bergs floating on the lake so caution is needed. 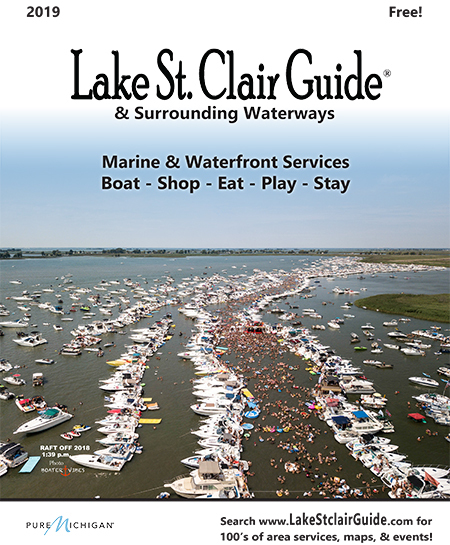 Feel free to add comments below of other “Lake St. Clair DNR Launch – Dock Status” thanks!